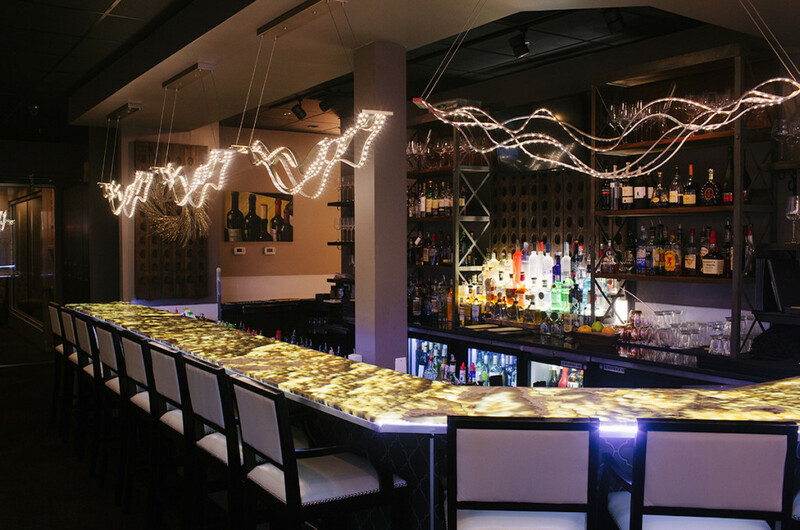 Local shopping, unique dining and entertainment. 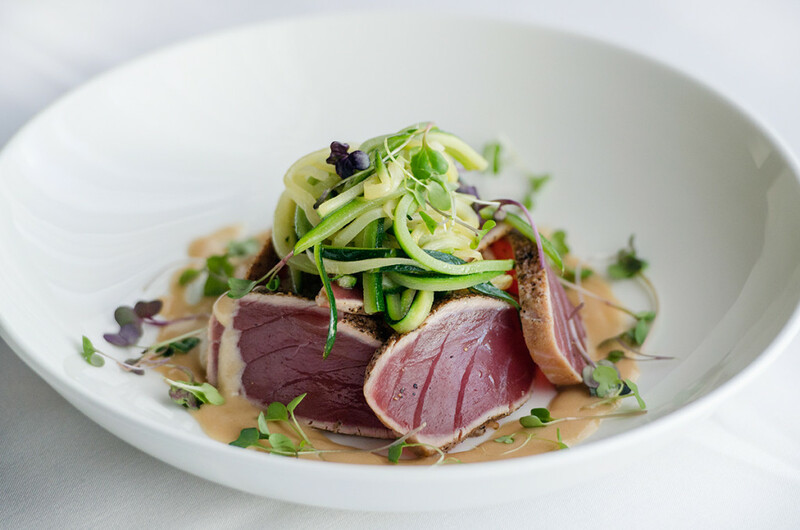 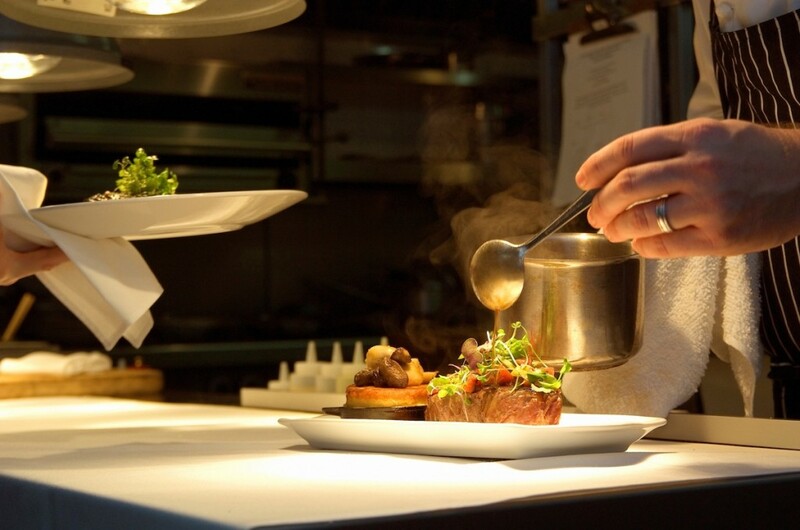 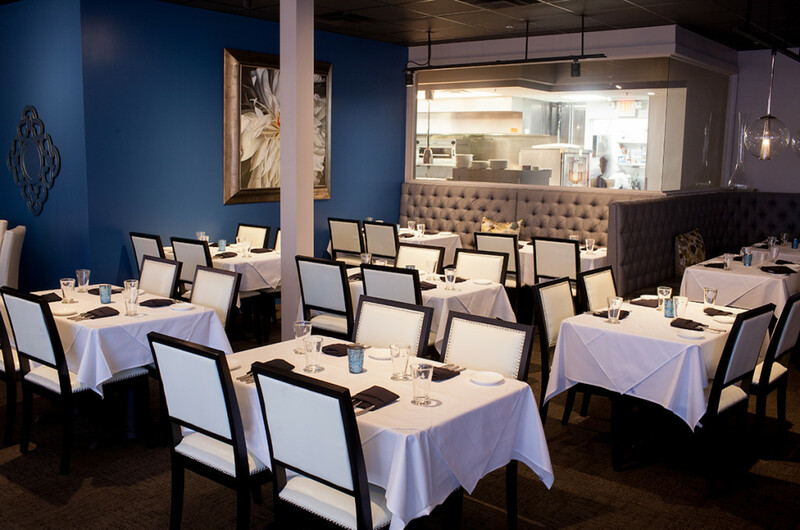 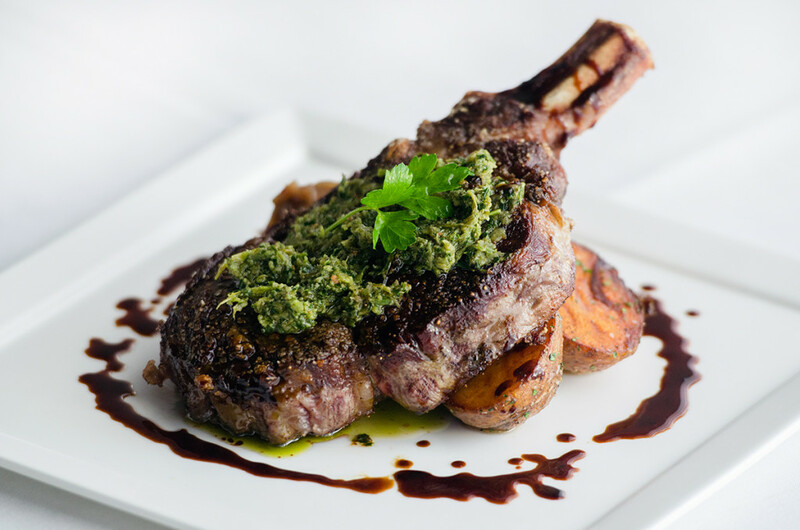 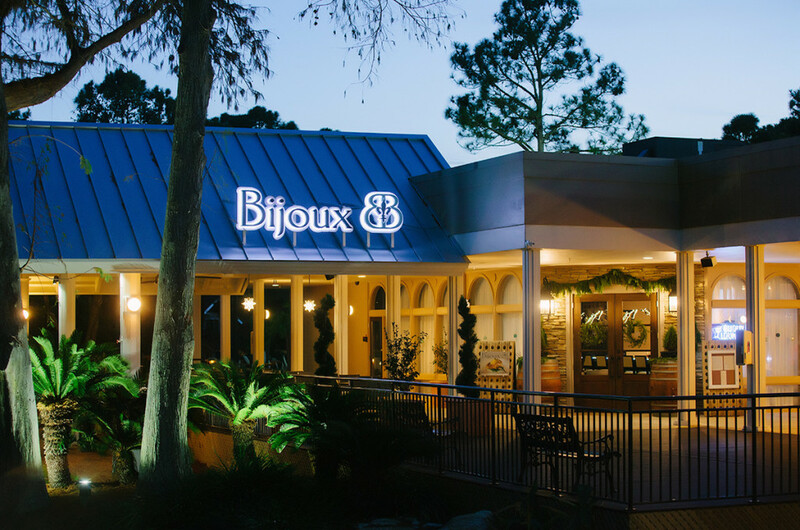 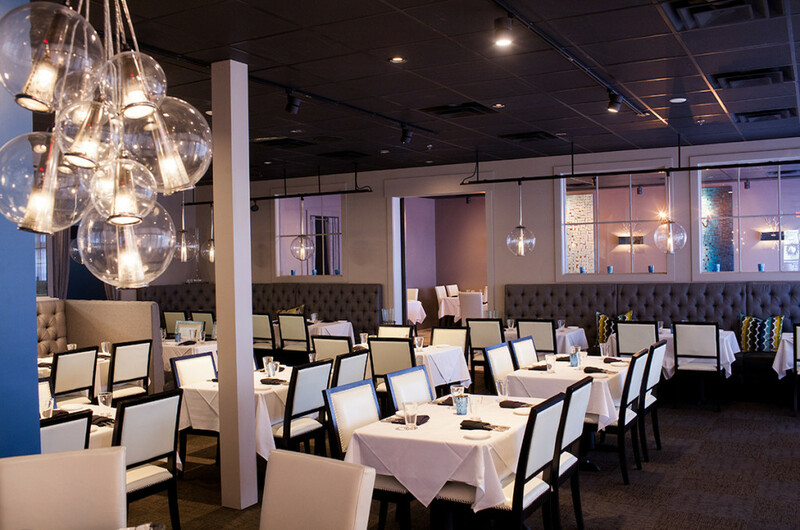 One of Destin’s top fine dining restaurants since 2002, Bijoux embodies “coastal cuisine with a New Orleans flair”. 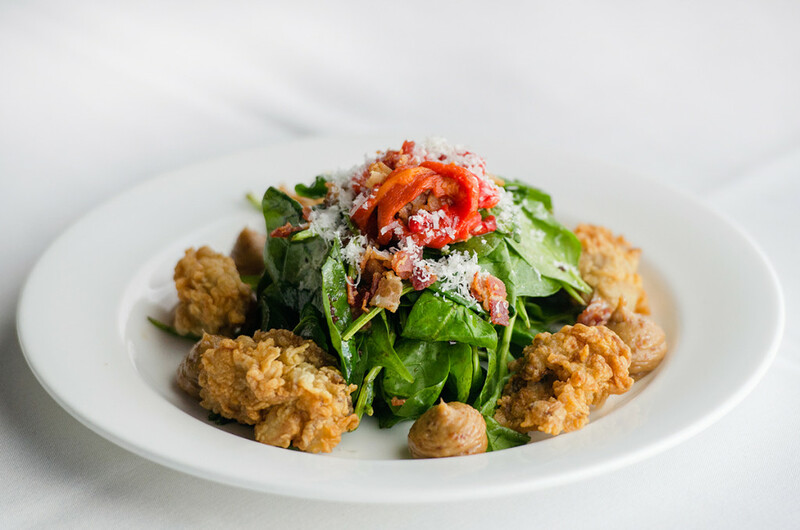 Winner of many prestigious awards including Wine Spectators’ “Award of Excellence”, “Most Romantic”, “Best in Destin”, and “Best French Restaurant” by Emerald Coast Magazine for 5 consecutive years. 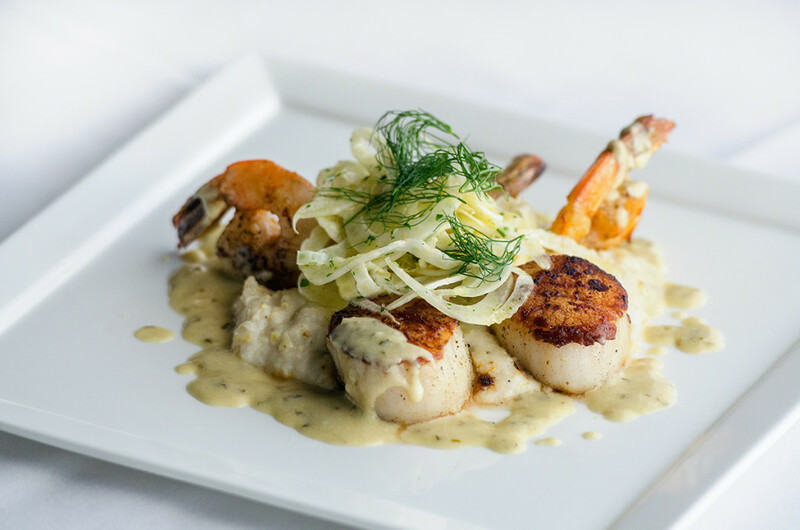 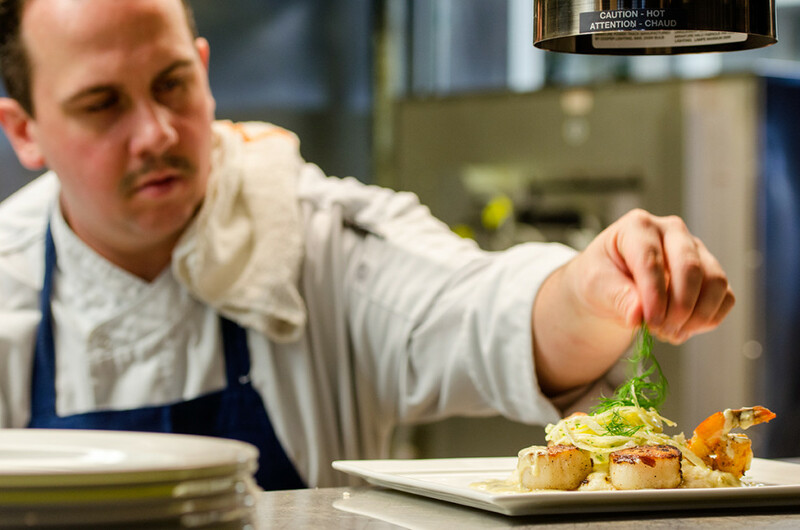 Executive Chef Jack McGuckin is proud to serve the areas freshest local seafood and is famous for the Black Skillet Filet. 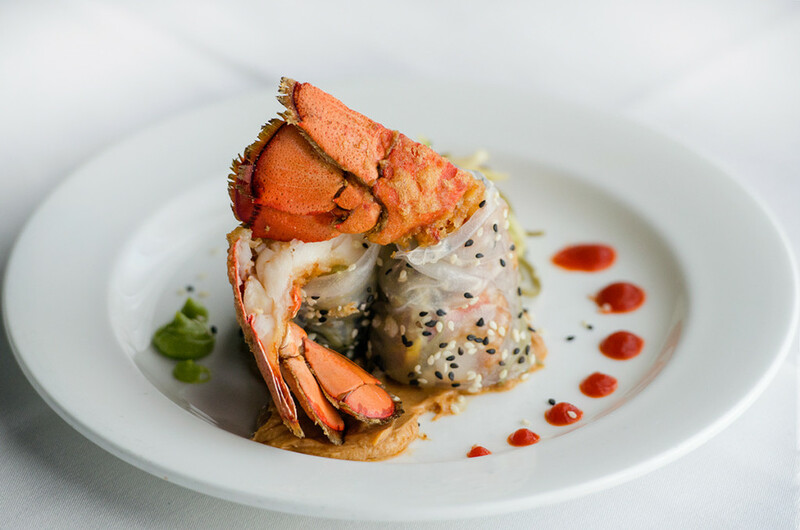 We are also excited to announce Bijoux Catering, which provides a five star catering experience for your special events.